Paul Singer’s hedge fund may revive private-equity interest in bidding for the $10 bln parts maker by ring-fencing its liability for a deadly 2017 London fire. But a sale is unlikely to produce much profit on a three-year investment. Even activists have to cut and run sometimes. 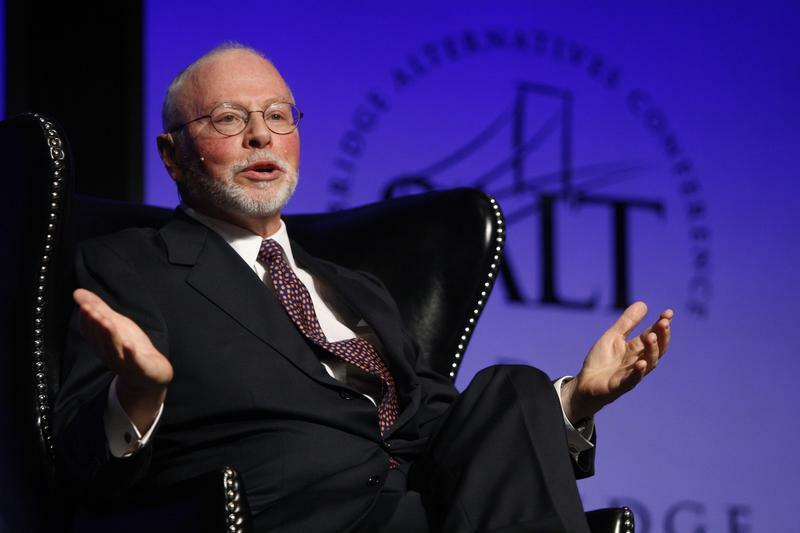 Paul Singer, founder, CEO, and co-chief investment officer for Elliott Management Corporation, speaks during the Skybridge Alternatives (SALT) Conference in Las Vegas, Nevada May, 9, 2012. Elliott Management is seeking to address potential liabilities that have hampered the sale of car- and plane-parts maker Arconic, Reuters reported on Nov. 29, citing people familiar with the matter. The company recently rejected a takeover offer of more than $11 billion from Apollo Global Management as inadequate. The activist hedge fund has proposed creating a separate entity to hold liabilities for Arconic’s building-and construction-systems division. That unit supplied combustible aluminum cladding used at Grenfell Tower, which was wrecked in a June 2017 fire that claimed more than 70 lives. Elliott, the largest investor in Arconic with a stake of nearly 11 percent, hopes that ring-fencing potential liabilities will help the company fetch a higher takeover price. Arconic’s shares were up nearly 3 percent at $21.40 at 2:57 p.m. EST.